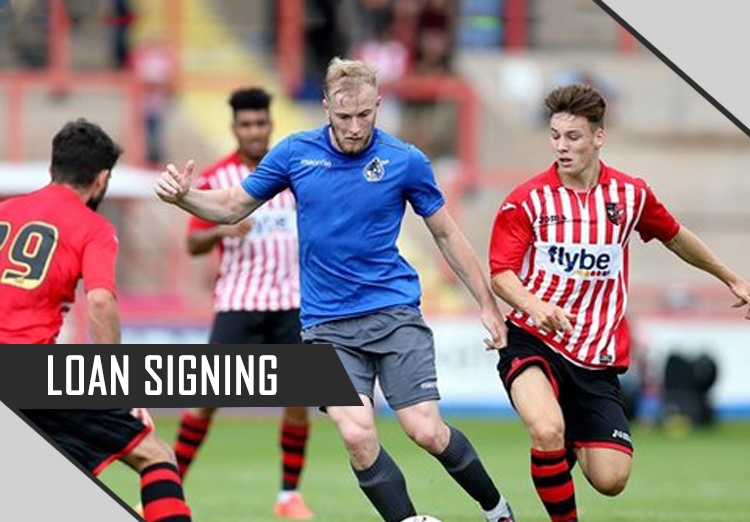 Weston-super-Mare AFC have announced the signing on loan of Danny Greenslade from Bristol Rovers. The 23 year old defender has spent periods on loan with Mangotsfield United, Truro City and Bath City. His most recent loan period was spent with National League North team Gloucester City. Signing at the start of October he impressed in his time with the Tigers, leading to a request from the management at Gloucester to extend his loan period for a further month. “I have heard a lot of good things about Weston, especially from Jamie Lucas who was here a few seasons ago, they are a good club who try to play the right way”.